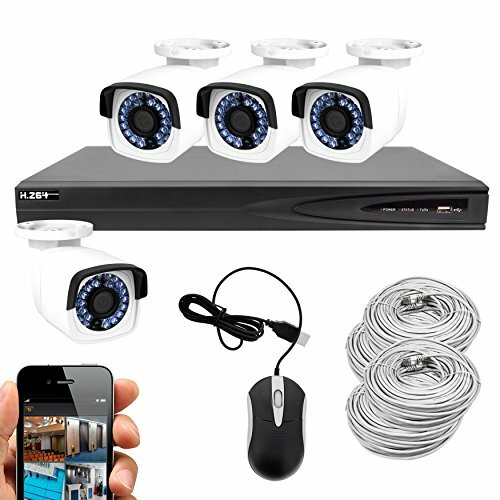 Professional Series NVR This surveillance kit includes an NVR with 8 channels of real-time record/playback, 1080p HD video out, live (remote) monitoring from mobile phone or web browser. 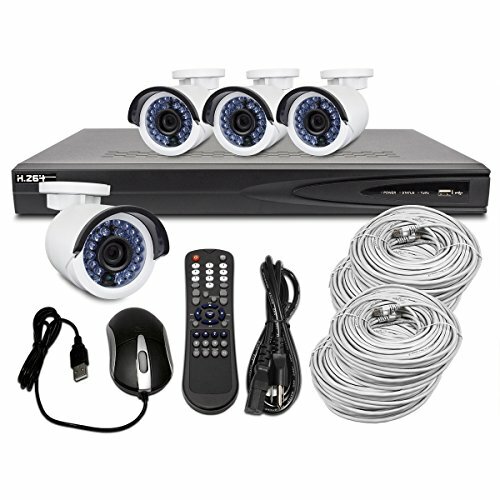 The NVR supports motion detection and comes with a pre-installed 2TB hard drive for days of record time. It also has (8) PoE ports built-in, for easy plug-and-play setup. 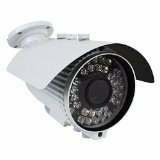 High Definition Bullet Cameras The (8) weather-resistant vandalproof dome security cameras feature a high-resolution sensor for great video in any conditions. Comes with Everything You Need! 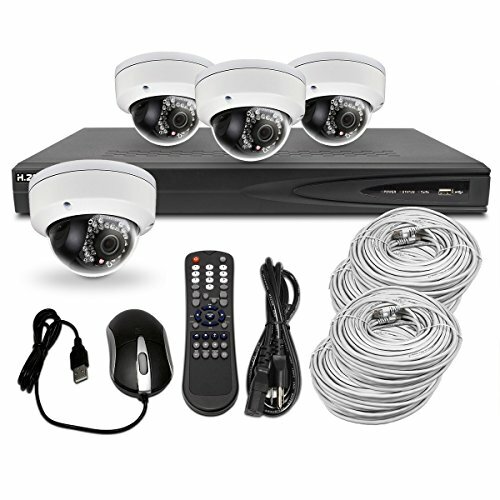 This kit includes all of the following: 8 Channel IP NVR with 8 PoE Built-In (Hikvision OEM)* 2TB Security-Grade Hard Drive (pre-installed) (8) 2MP IR Outdoor Vandalproof Dome IP PoE Cameras (8) 60ft Ethernet RJ45 Cat5e Cables USB Mouse for DVR Specifications: Video Input: (8) IP Channels (up to 5MP)** Video Output: HDMI, VGA Camera Specifications: Sensor: 1/3" Color CMOS Lens: 2.8mm IR: 30 IR LEDs, 65-100ft range Weather / Vandal Ratings: IP66 / IK10+ Additional cameras are available as "R-Tech 2MP IP PoE HD 2.8mm Outdoor Vandalproof Dome Security Cameras with IR - Pack of 4 with Cable - Hikvision OEM" All products sold by PoE Depot come with a 100% Satisfaction Guarantee - we offer a 30-day money-back guarantee, as well as a 1 year warranty that covers replacement for free. *Please note that official Hikvision firmware is not compatible with our hardware, and may not have full features or compatibility of official Hikvision firmware. 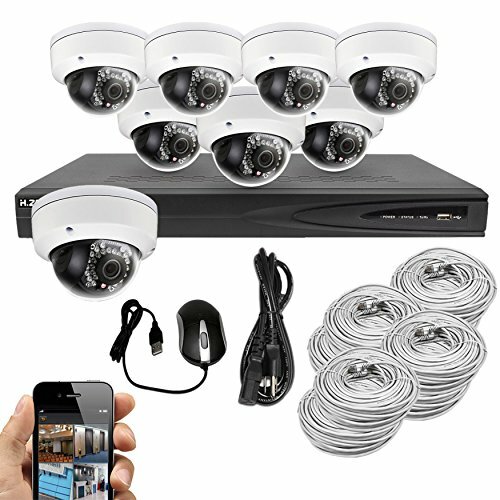 **Please note that IP compatibility varies and we are unable to guarantee all IP cameras will work with all features or at all. 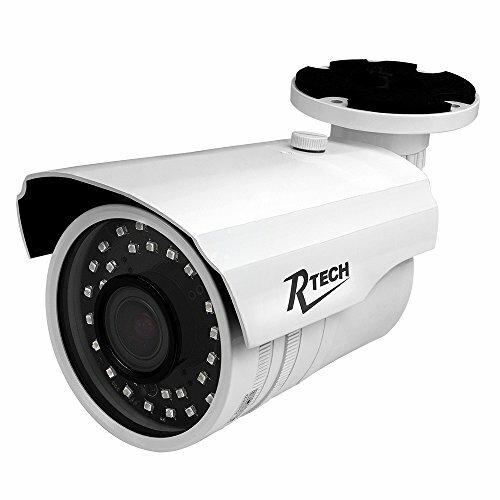 We recommend R-Tech IP cameras for best compatibility.